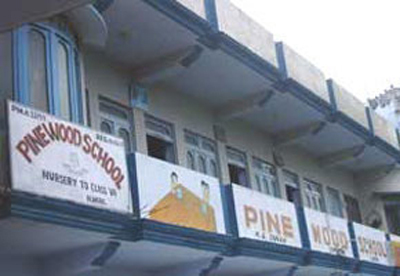 PINEWOOD is an English medium Co-Educational school in rural area of Almora district of Uttarakhand state. 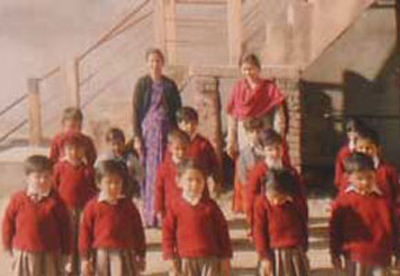 School is approved for Primary, Upper Primary level education and works under the management of Pvt. 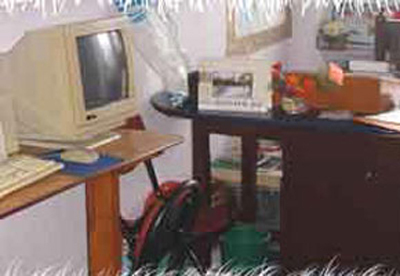 Unaided.